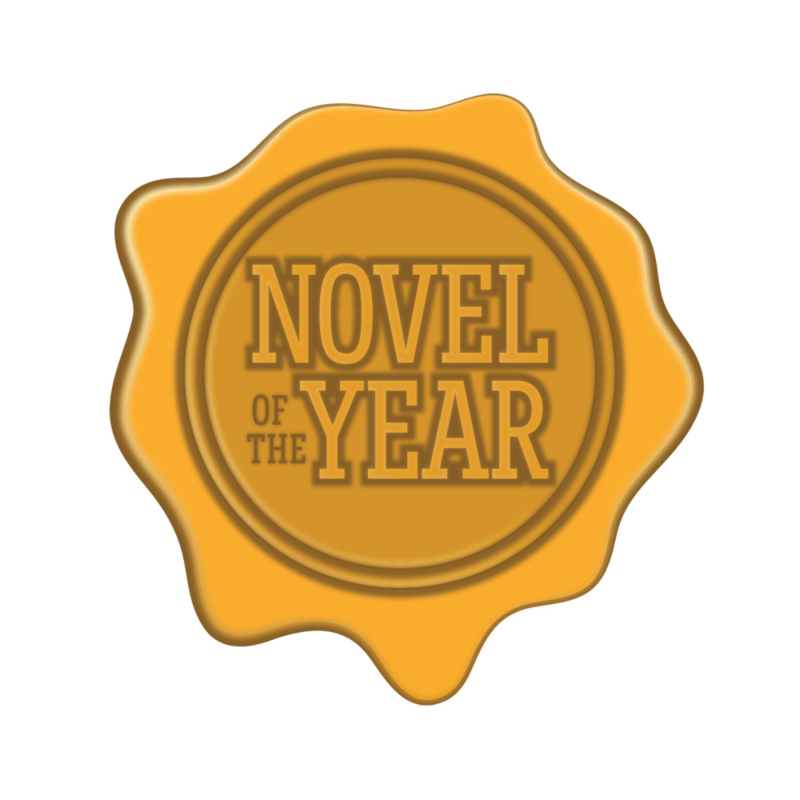 OLGA is named Novel of the Year by UBR! "Over the last year, we received over 1,000 submissions, wrote 52 reviews and selected 11 Top Picks to vie for Novel of the Year. Each of these 11 books were vetted by a moderator, then read by a reviewer and at least two judges before the final decision was made. Selecting the Editor's Choice award was extremely difficult - with excellent books of all genres competing on the same level, it's hard to choose a favorite. Obviously, all 11 novels were well executed, but the final winner goes to a Young Adult novel that is so full of imagination and character that it was impossible to put down."